I See Ghosts, Is That OK? 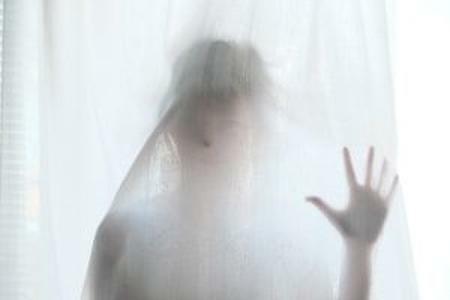 Real life ghost stories, are they fact or fiction? Picture this. You are sitting in your new heritage home all alone for the first time. The house is absolutely quiet except for some creeks from the coolness of night coming on. You could hear a pin drop. Then you do hear something but it isn’t a pin. It is a door slamming. Your mind starts to slide over to a fearful emotion. “What was that,” you ask yourself. Then another one slams! Are you imagining it? Is it the wind? So what do you do? You get up and examine the doors of course because there must be a problem with them. I mean what’s the alternative. You reopen them after finding nothing wrong. You go back to your book or TV and slam, slam! There it goes again. Are you living in a haunted house? Are ghosts real or not? When a loved one dies do they visit you? There are many who do not believe but I think there are more that do. do dead loved ones come back Seeing loved ones after death is not uncommon for the bereaved just after the passing or funeral rites. Sometimes the scariest true stories of all time are real-life experiences. It seems that the dead watch over us especially those who have been close to us in life. Maybe the dead hear you when you talk to them and try to communicate back. It is almost as if the dead are missing us. Is there a way to tell if a deceased loved one is around? In tonight’s episode, we listen to real ghost stories from beyond the grave told by people who have been comforted by a communication from deceased loved ones. Haunted Lives: true ghost stories and tales of people who have felt the presence of relatives who have passed on. These short ghost stories may be disturbing ghost stories for some but for others, they may be a comfort. About real life examples of visitations from ghosts. Objects materializing from beyond the grave. Heartwarming stories of comfort in times of grief. 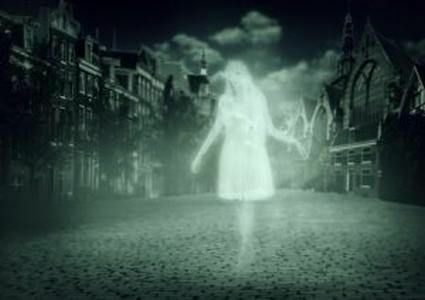 Can our dead loved ones see us, do we see them and can we receive messages and gifts from the beyond? All questions that haunt the mind. Come and join us on this episode of Unlocking Your Truth, Real Life Ghost Stories, Fact Or Fiction, for a wonderful slightly eerie discussion on real-life ghost stories. Unlocking Your Truth is my weekly radio show where we discuss all things metaphysical like Real Life Ghost Stories, Fact Or Fiction! And much more! The show airs on CIVL 101.7 FM at 7-8PM (Pacific Time) every Tuesday evening or live-stream the show at CIVL.ca. During each of our Unlocking Your Truth episodes, we also answer email questions from our listeners (click here to submit a question) as well as occasionally do readings live on air for our call in guests. You can call in 604.504.7441 ext 4142 and ask anything you want.